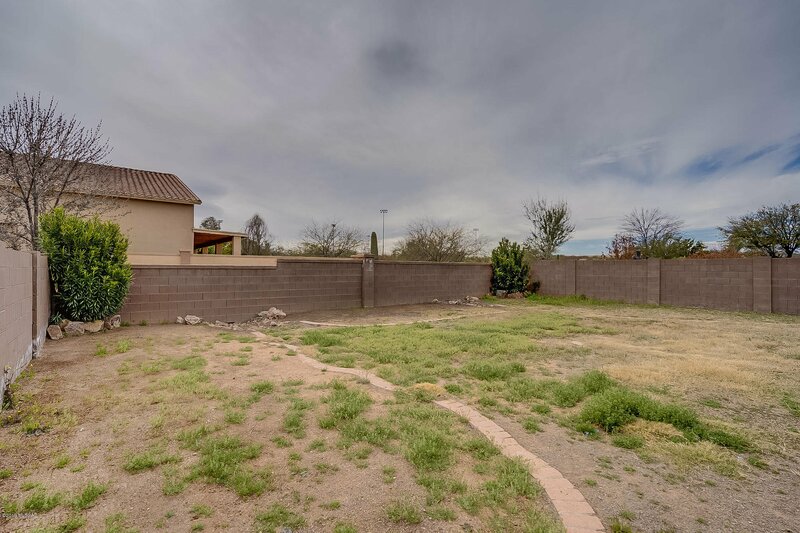 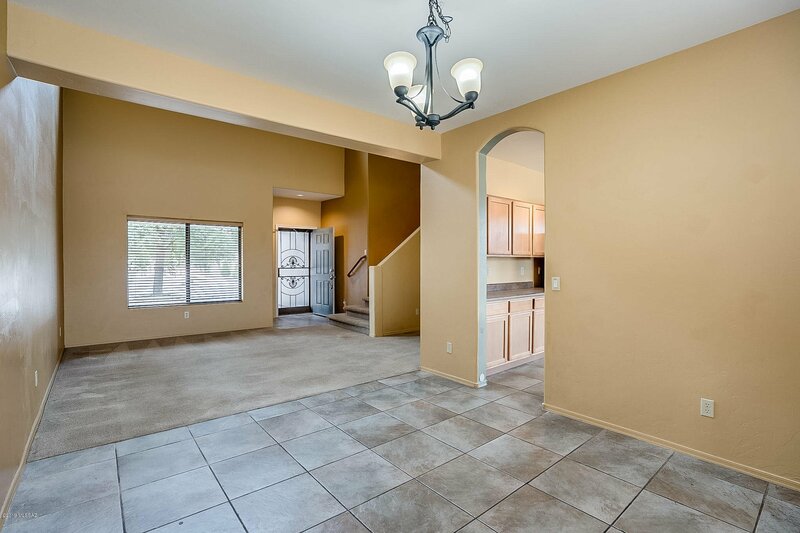 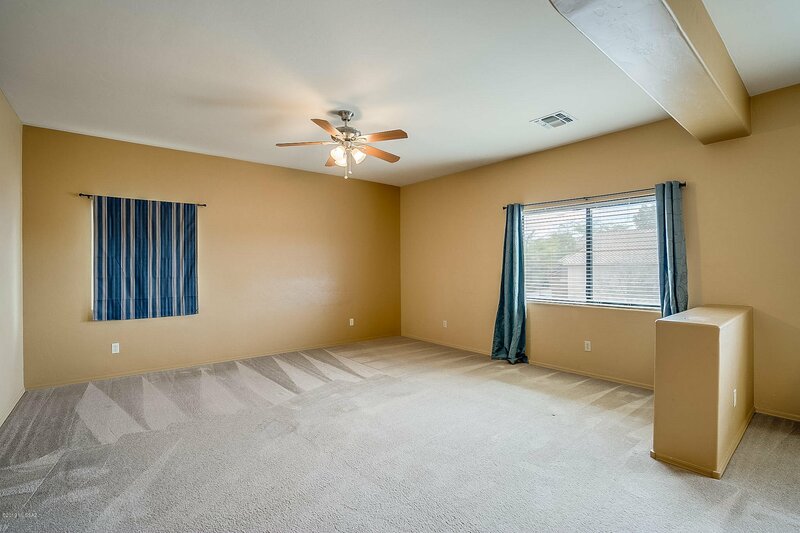 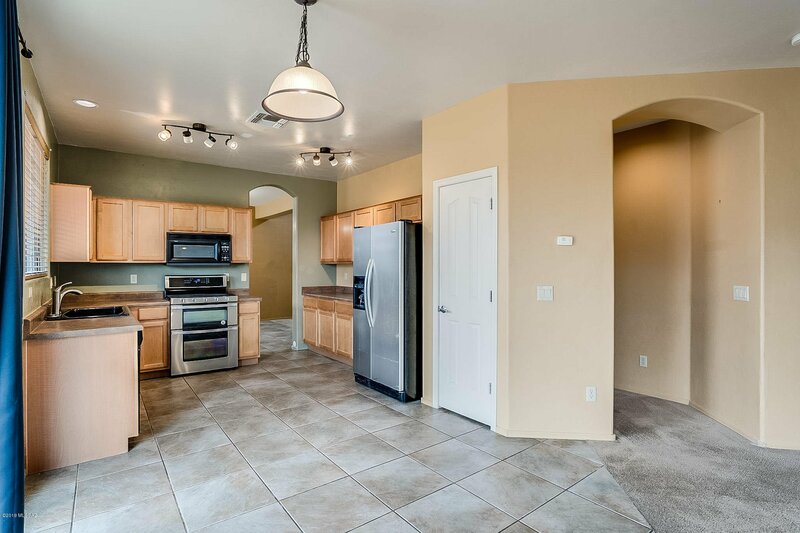 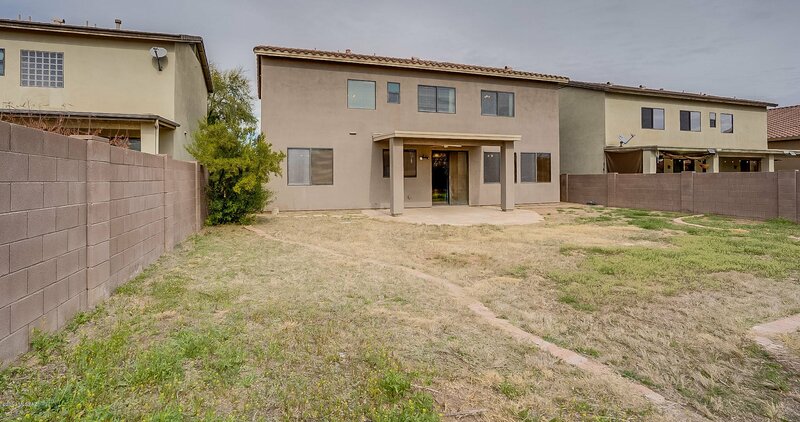 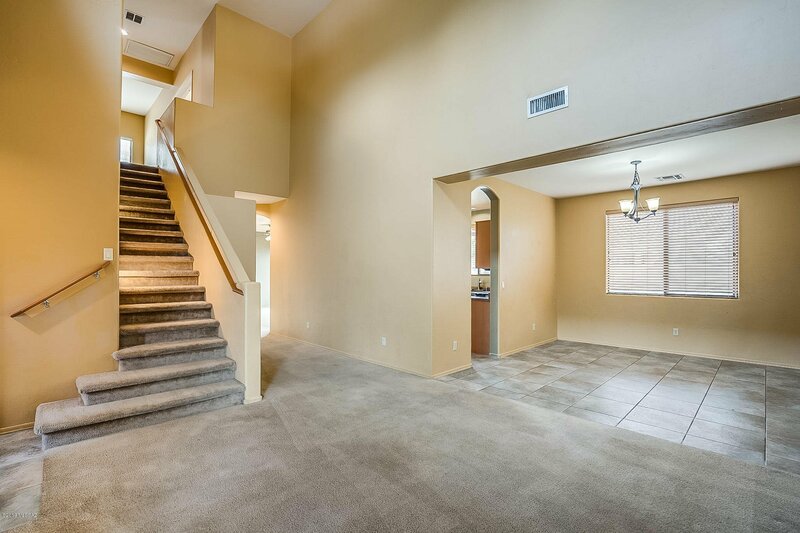 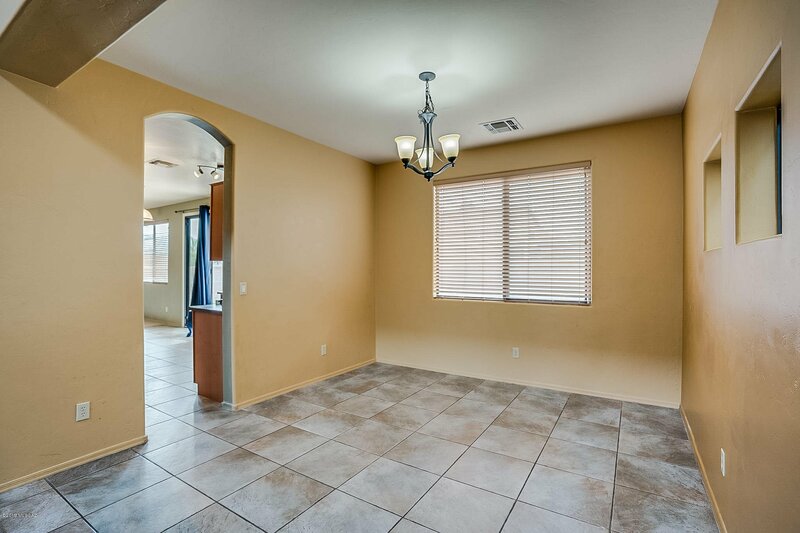 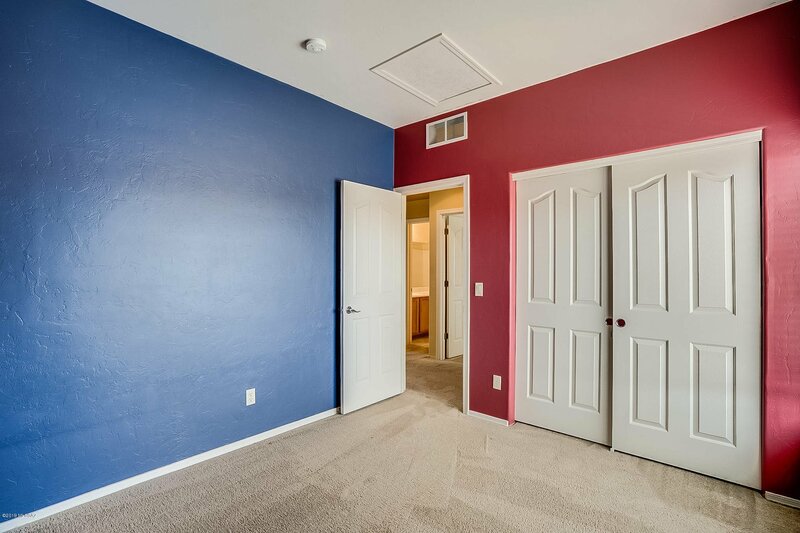 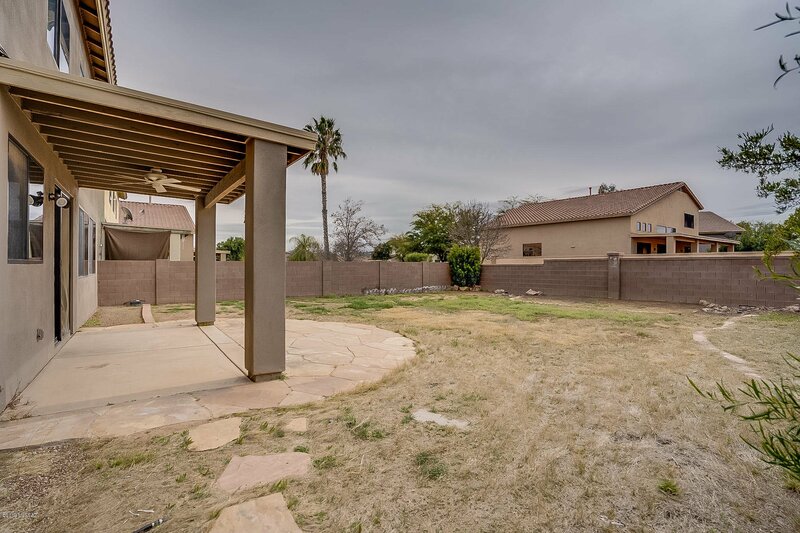 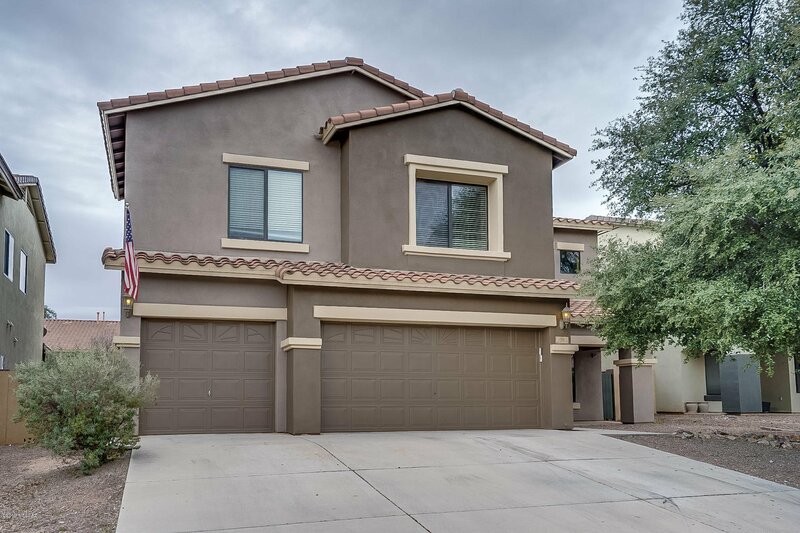 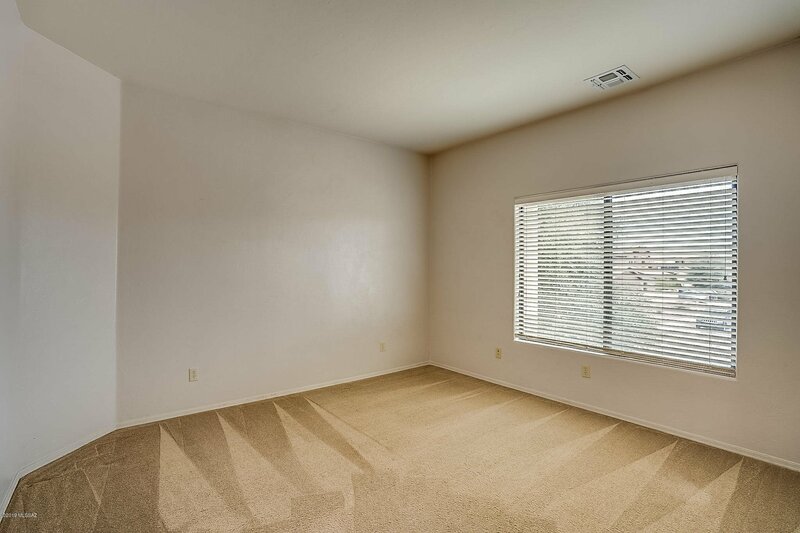 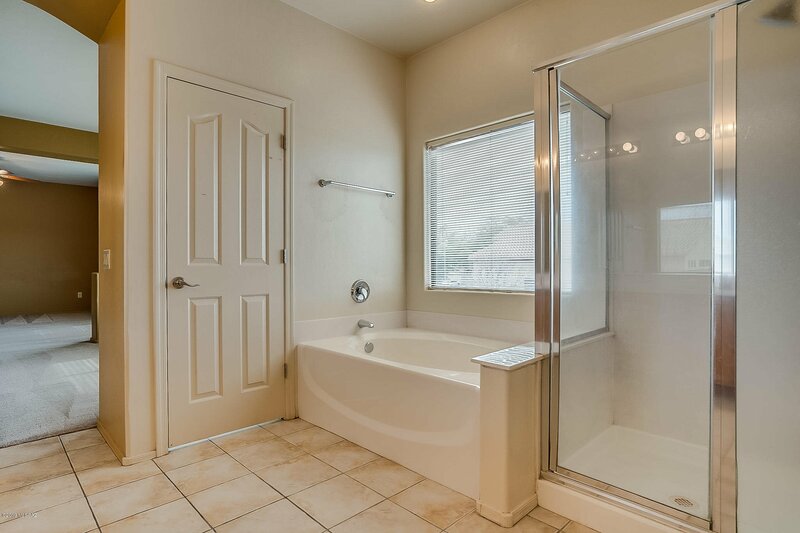 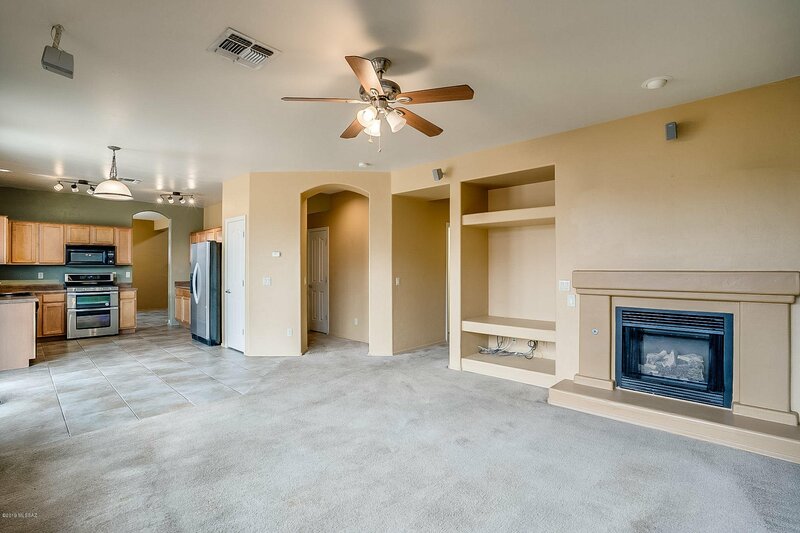 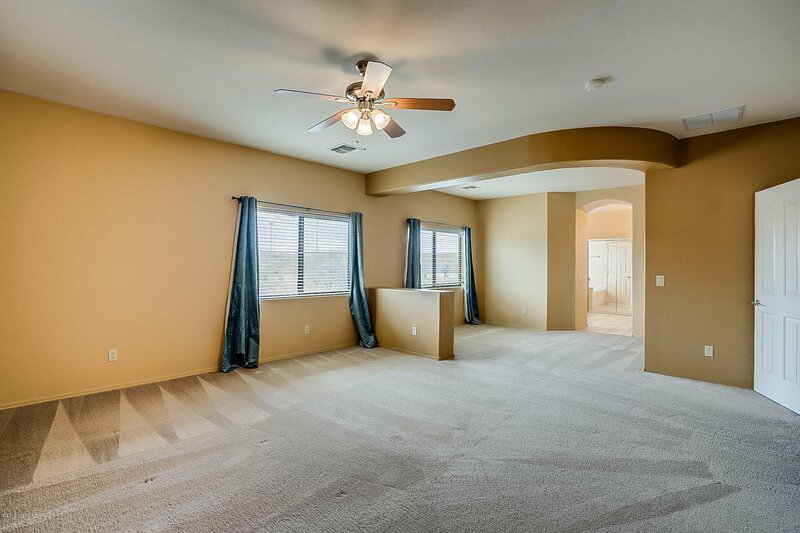 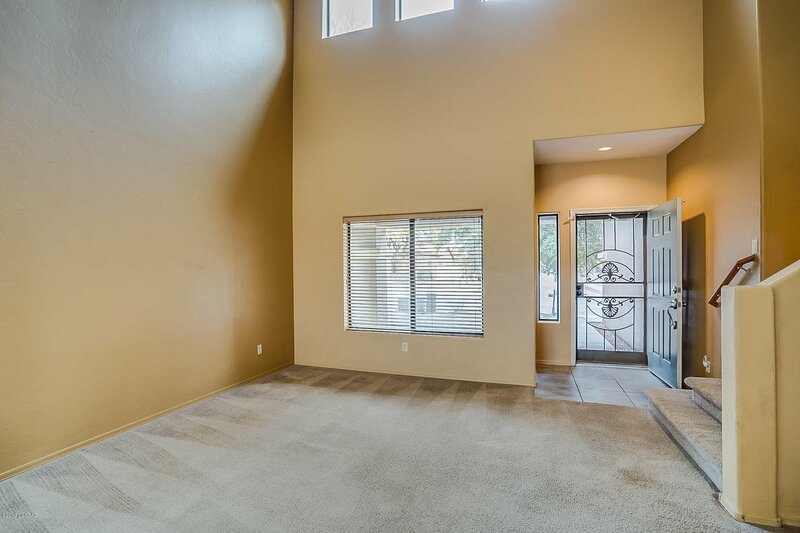 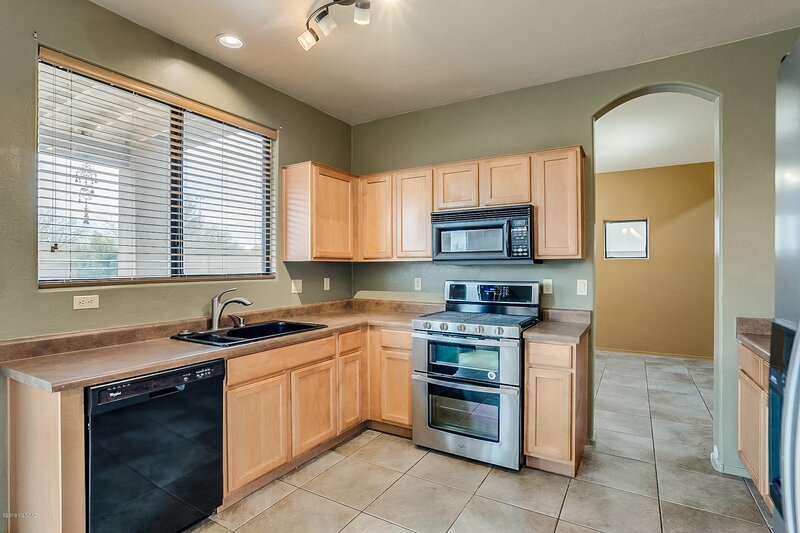 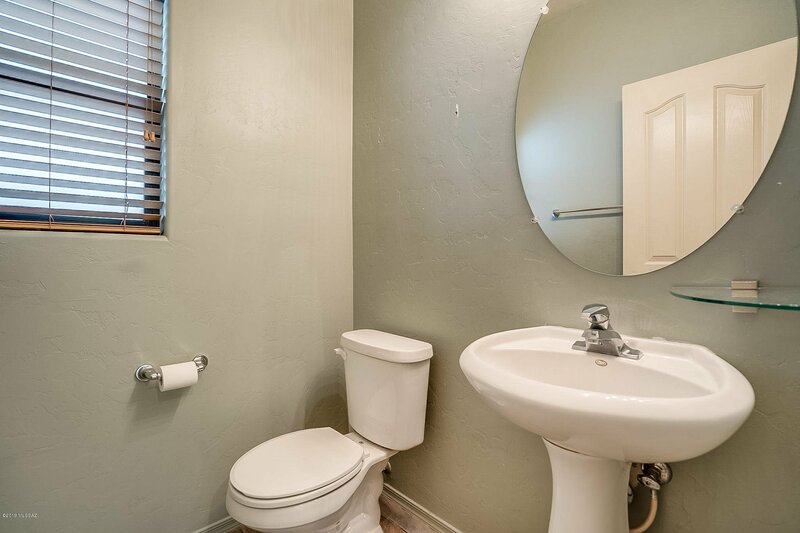 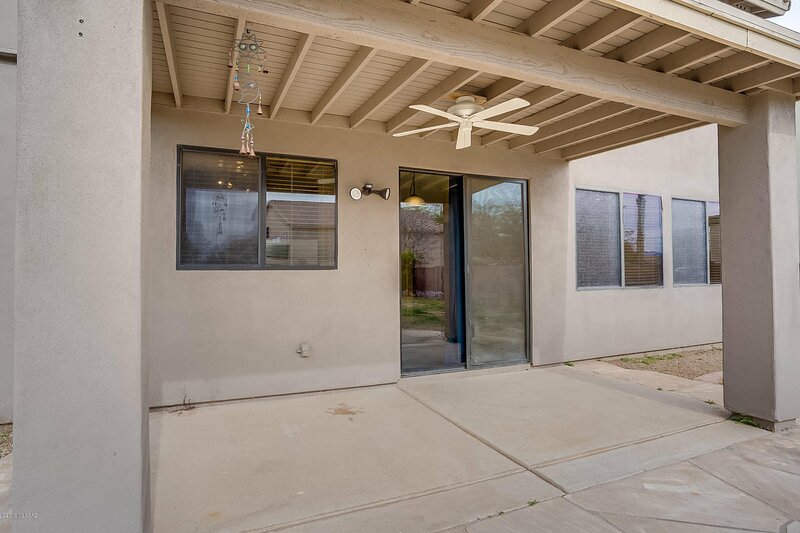 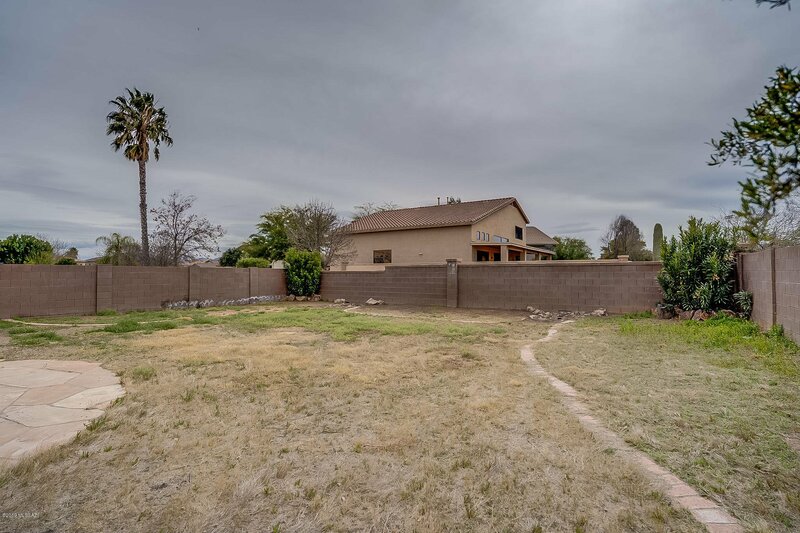 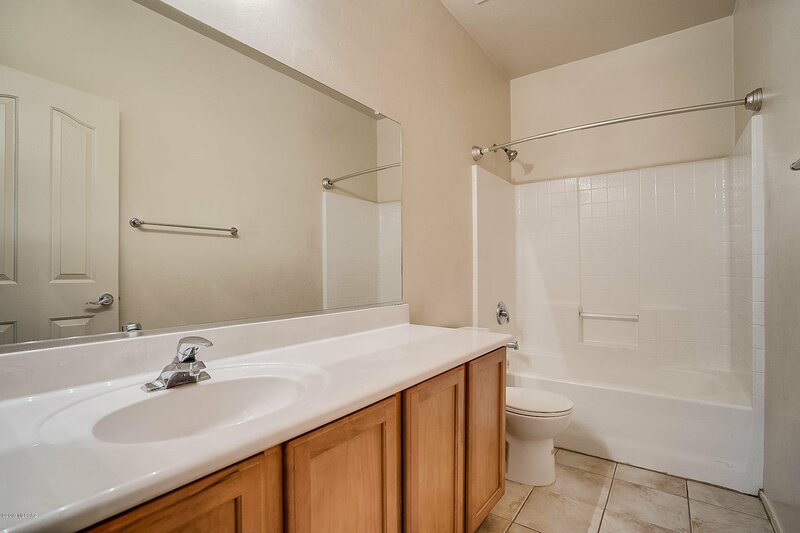 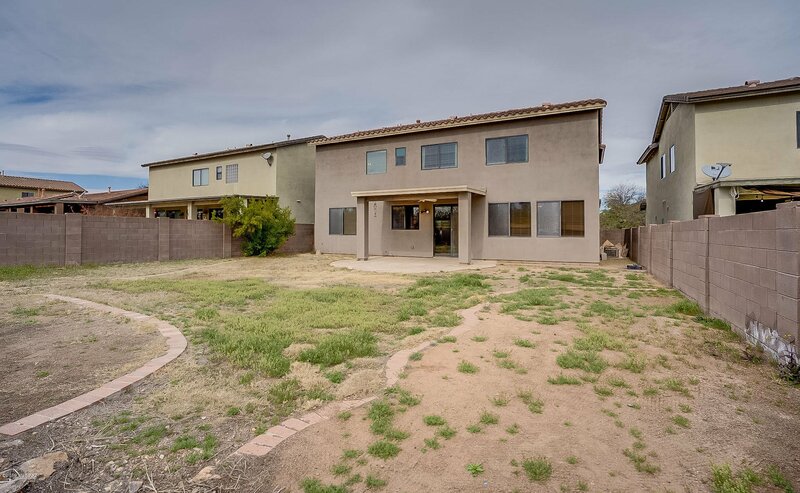 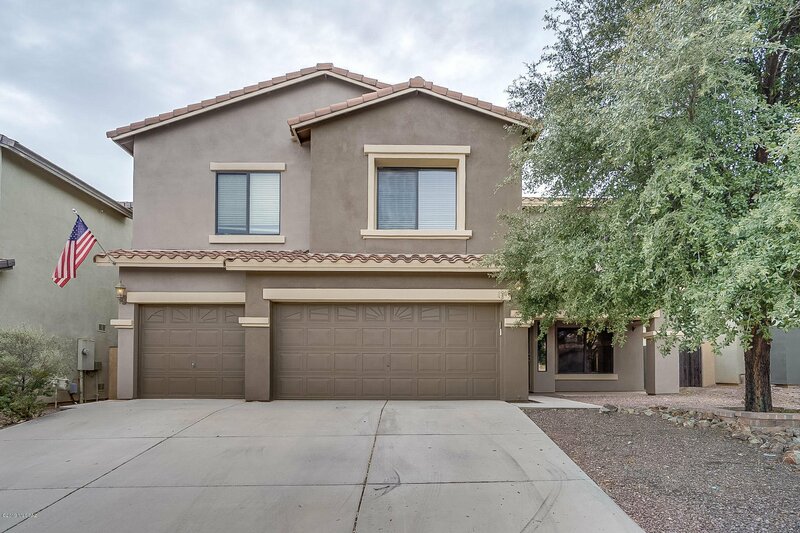 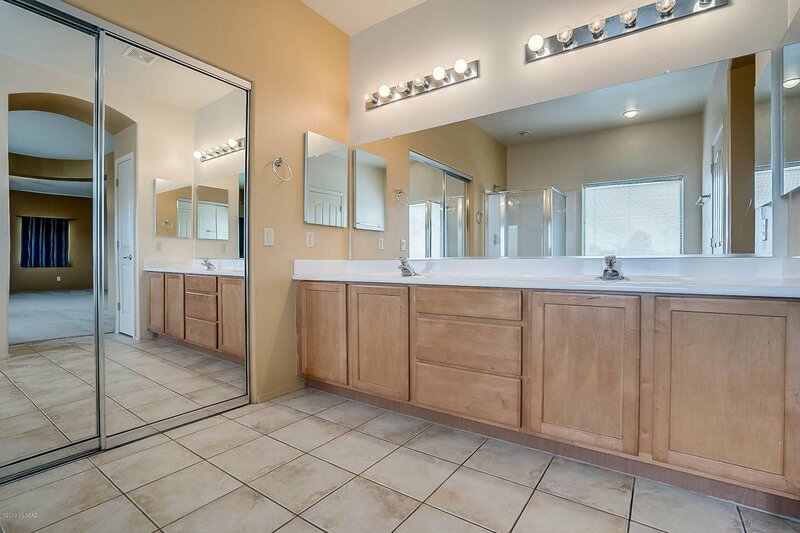 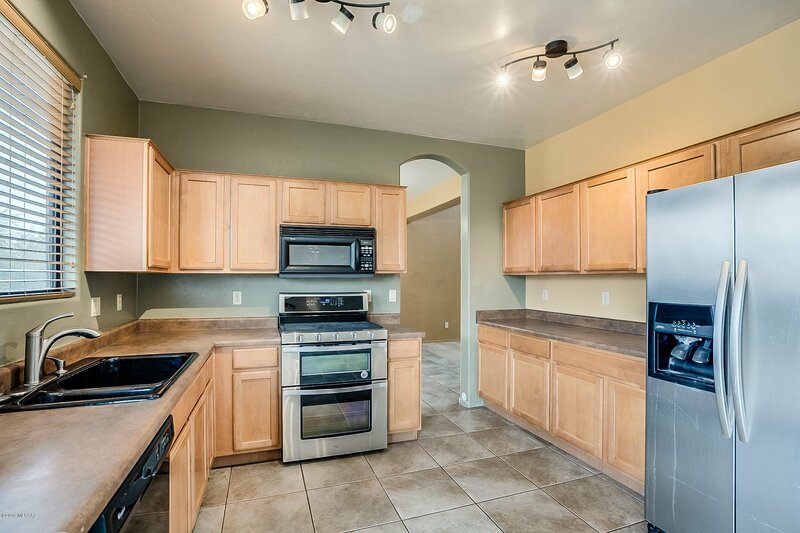 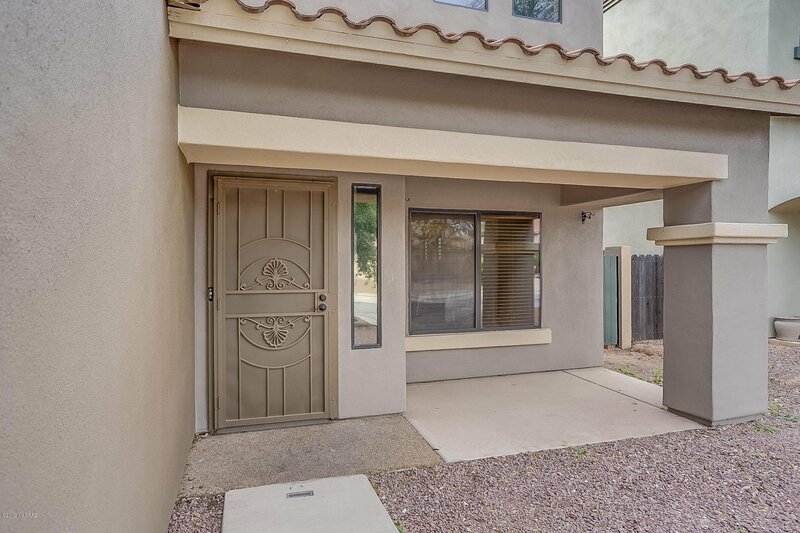 Spacious home in Rancho Sahuarita 2,385 square feet. 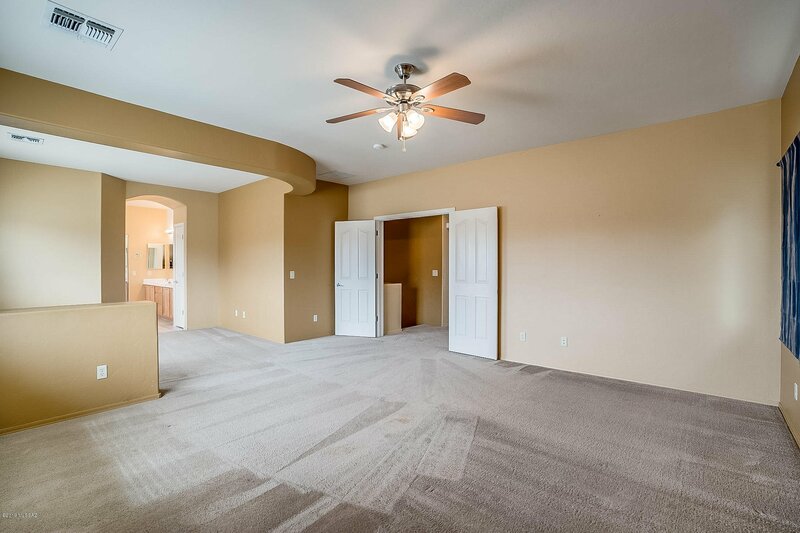 Very close to clubhouse, water park, lake and schools. 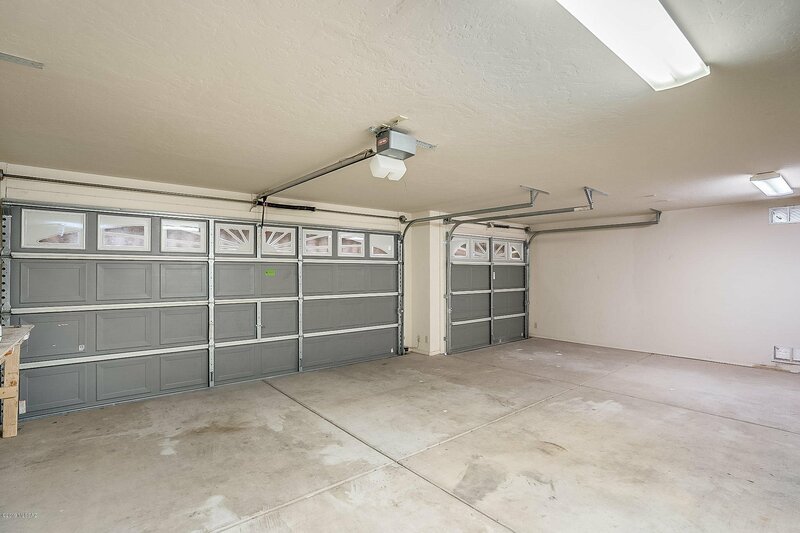 Desired 3 car-garage with HUGE backyard that backs up to trails. 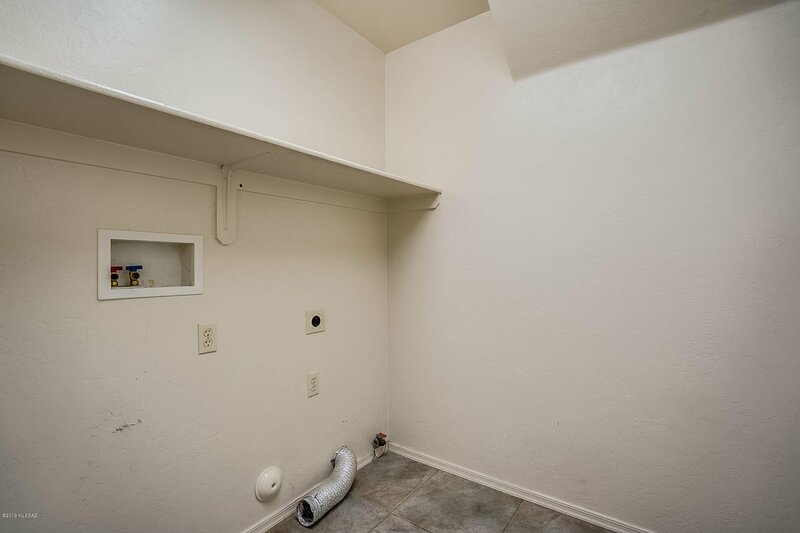 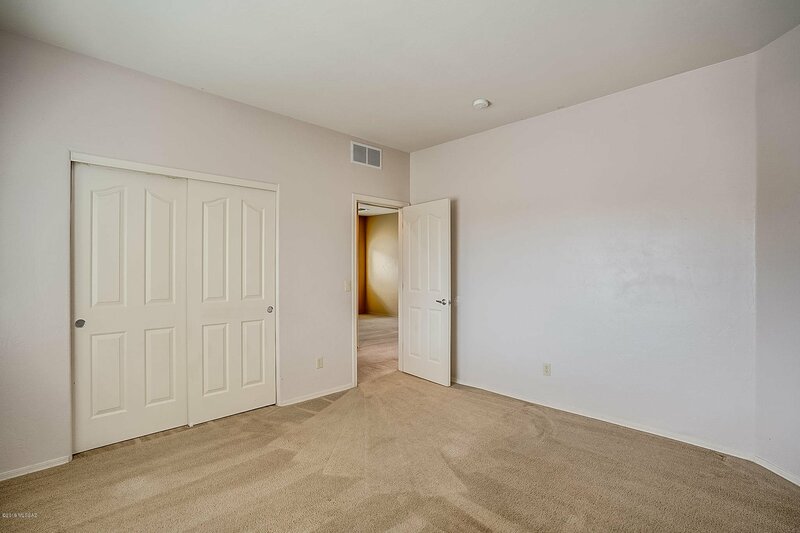 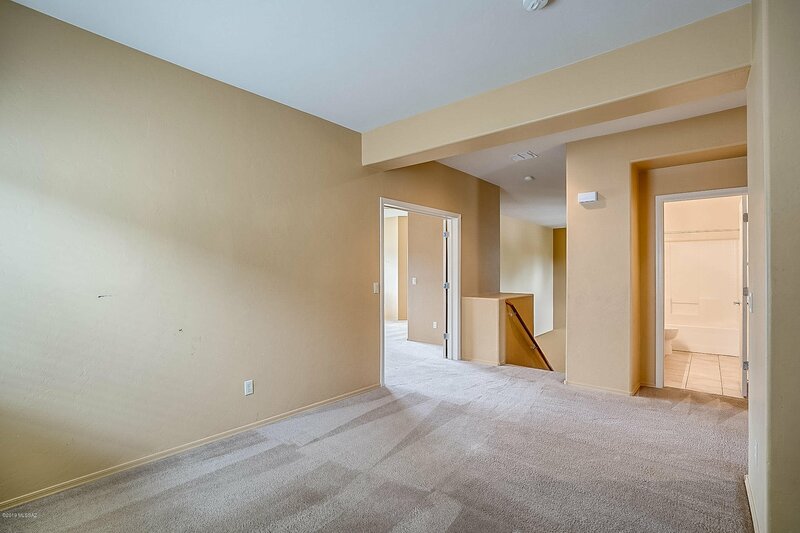 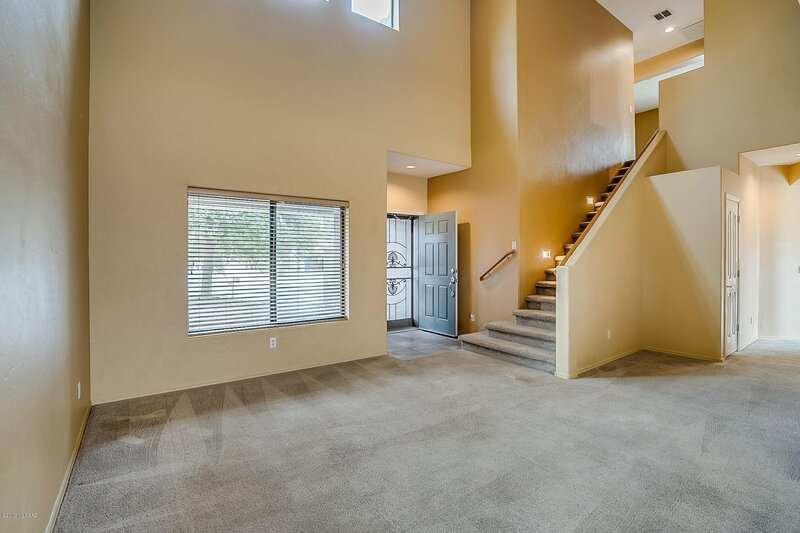 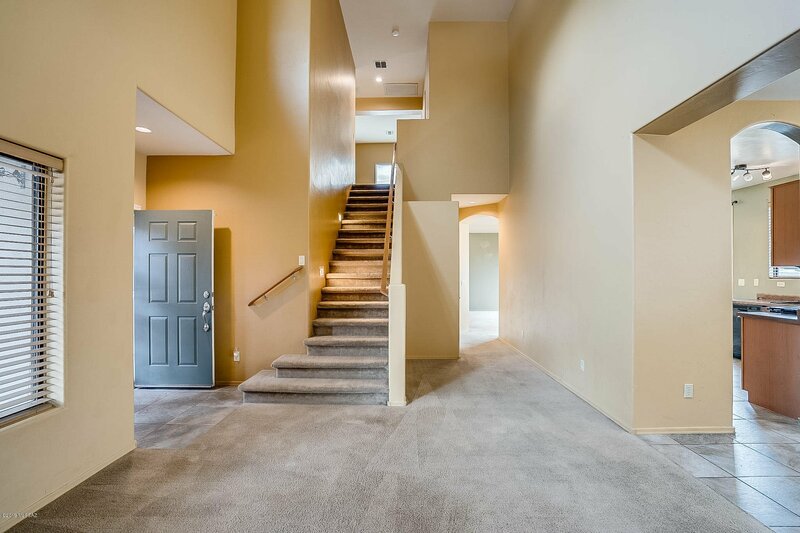 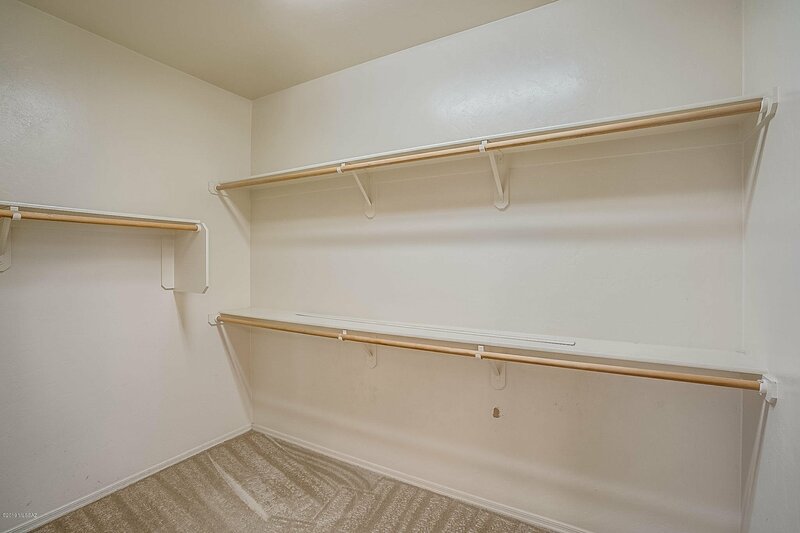 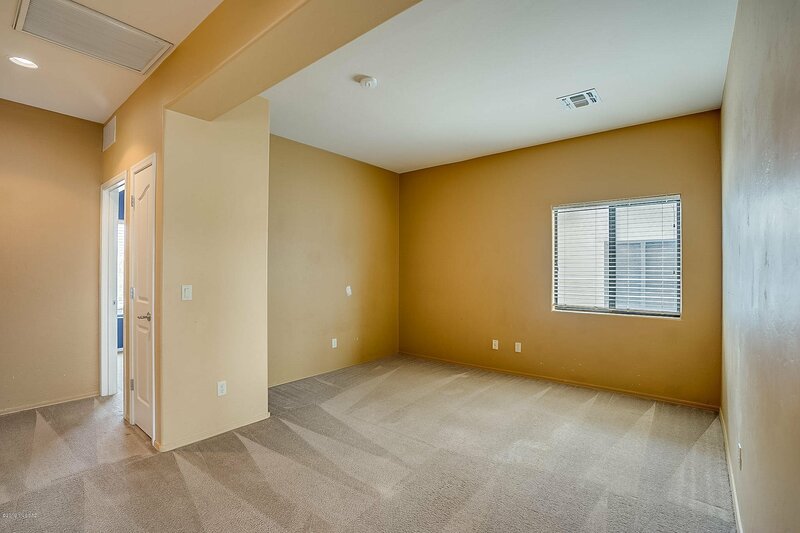 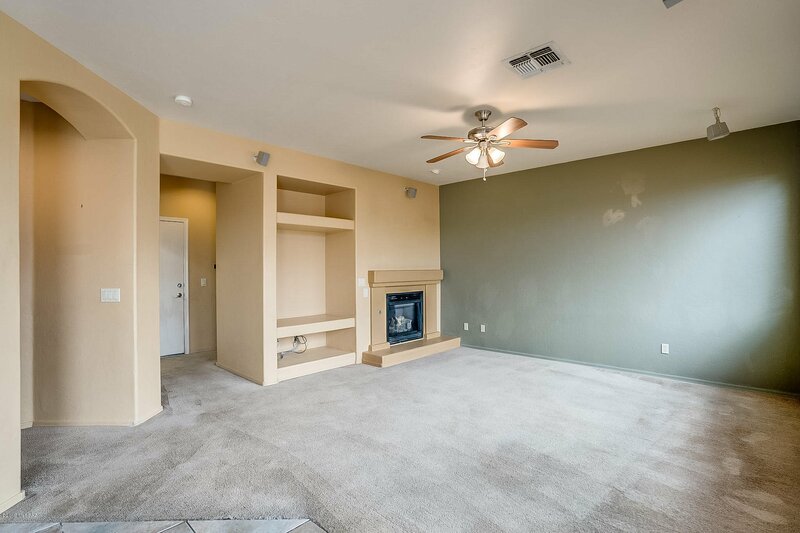 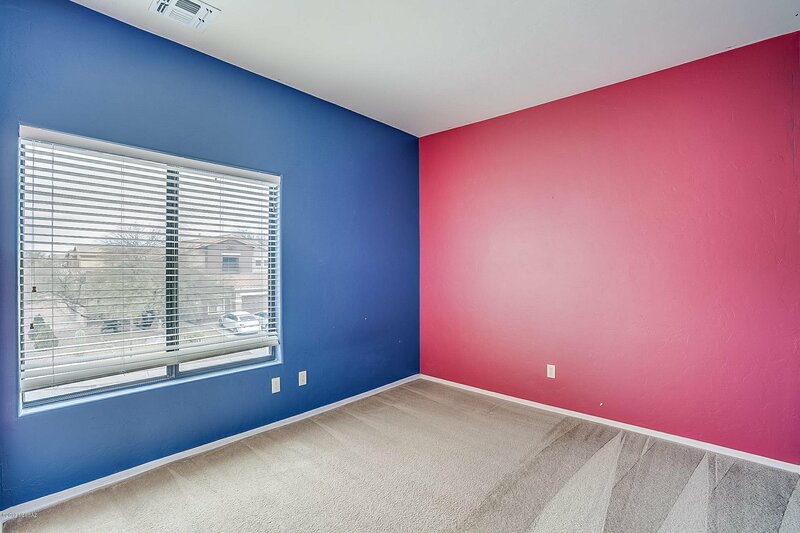 Massive master suite, 2 additional bedrooms with loft/den. 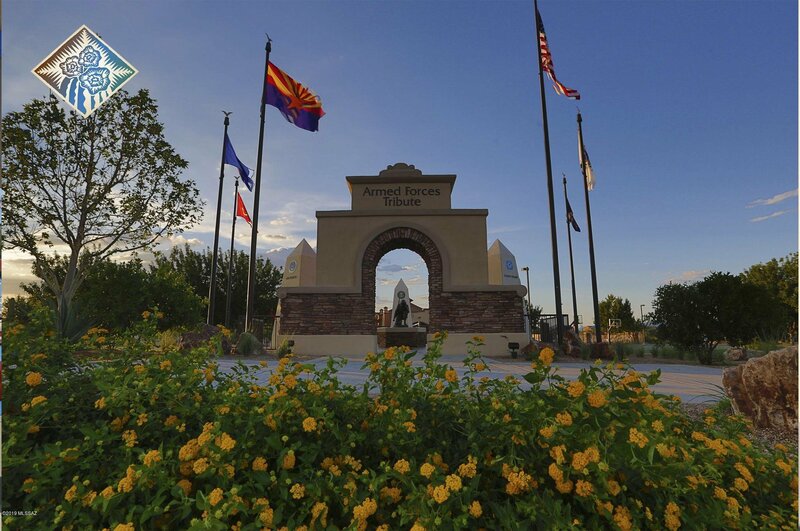 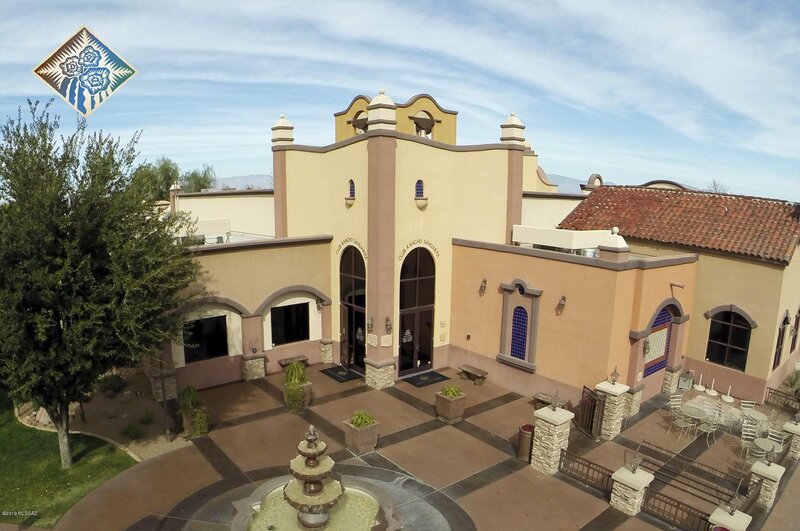 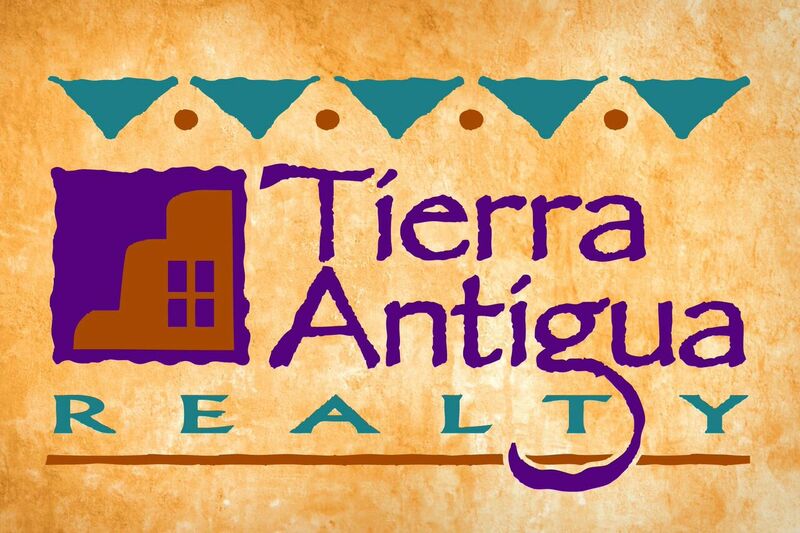 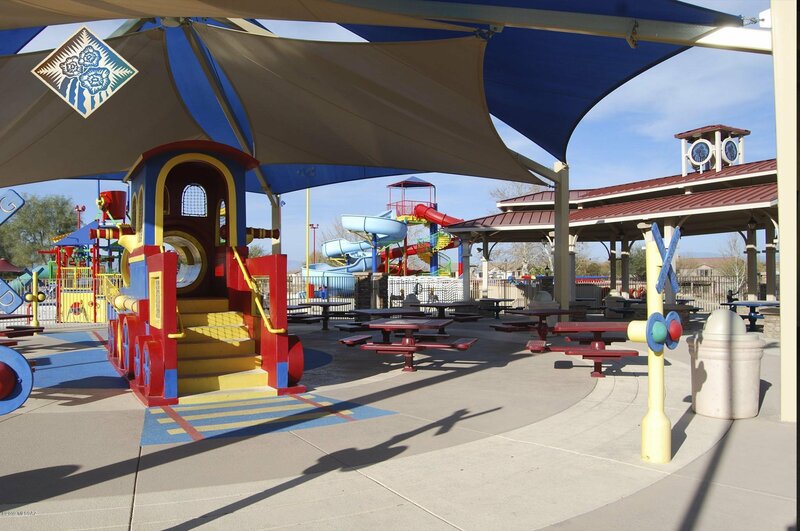 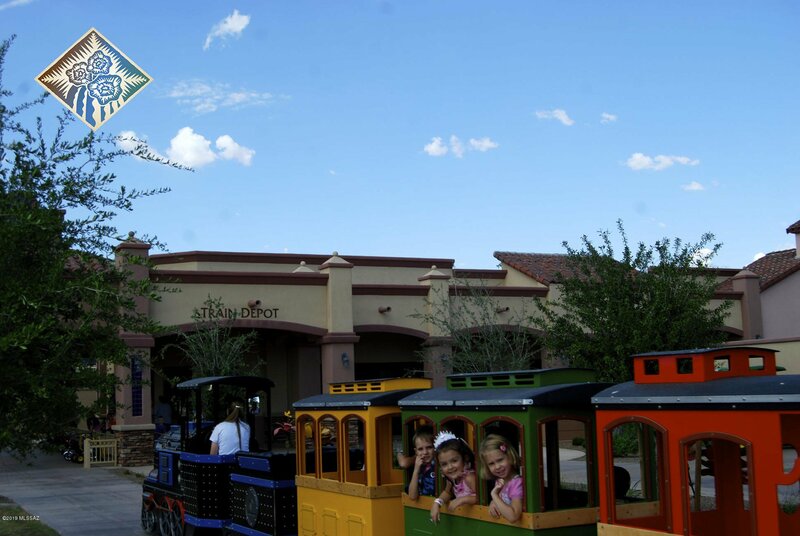 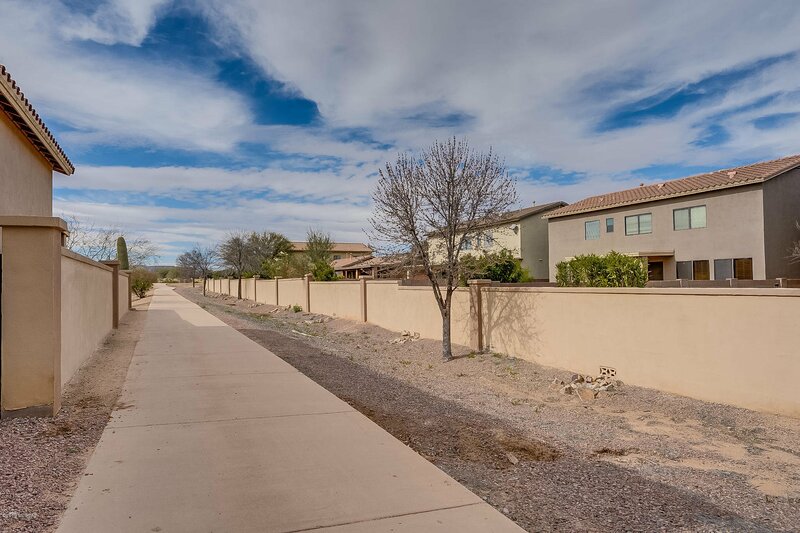 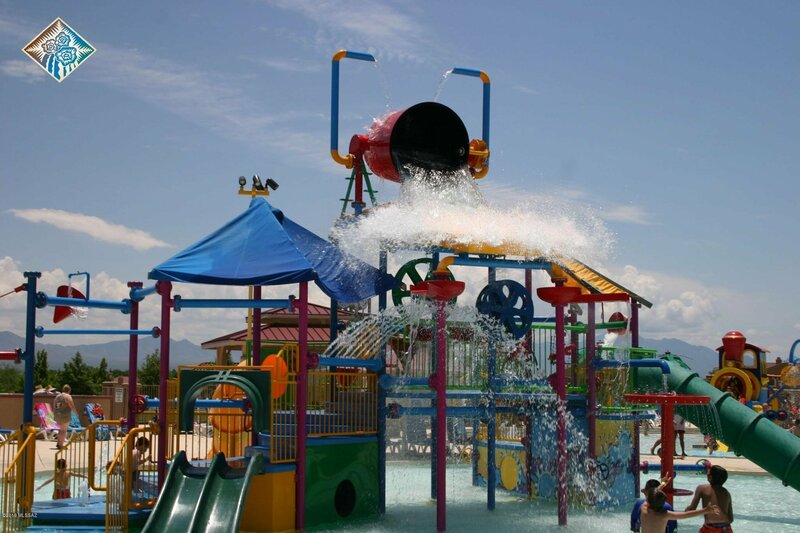 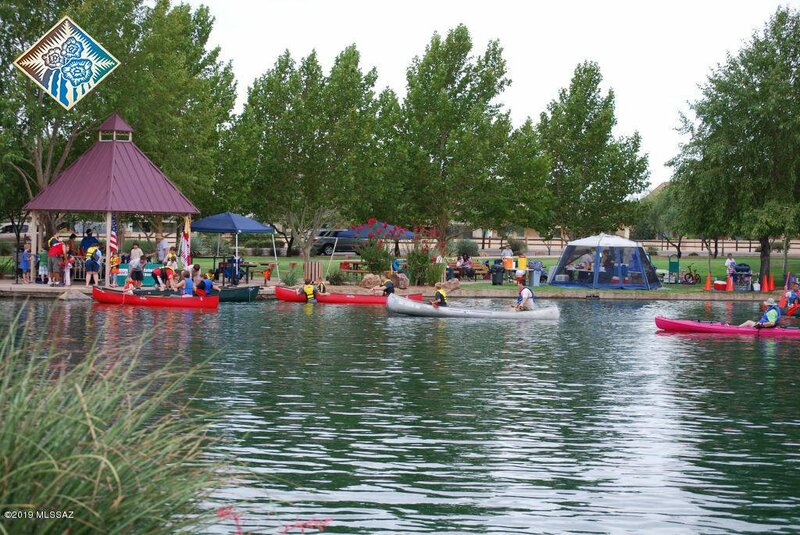 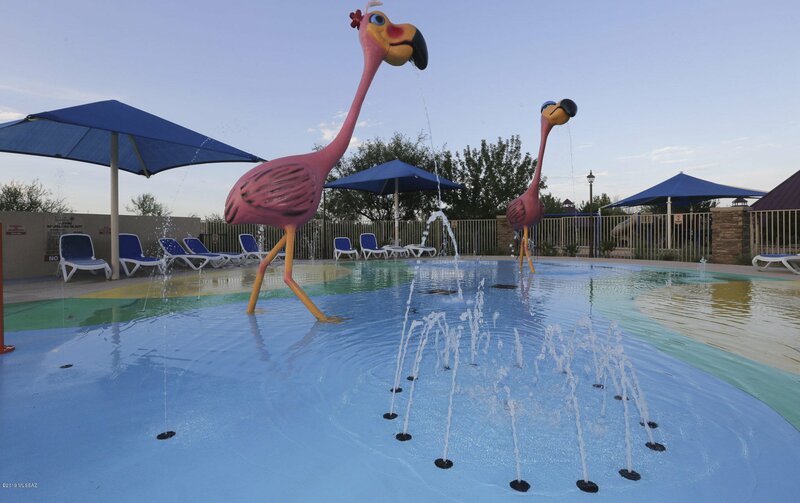 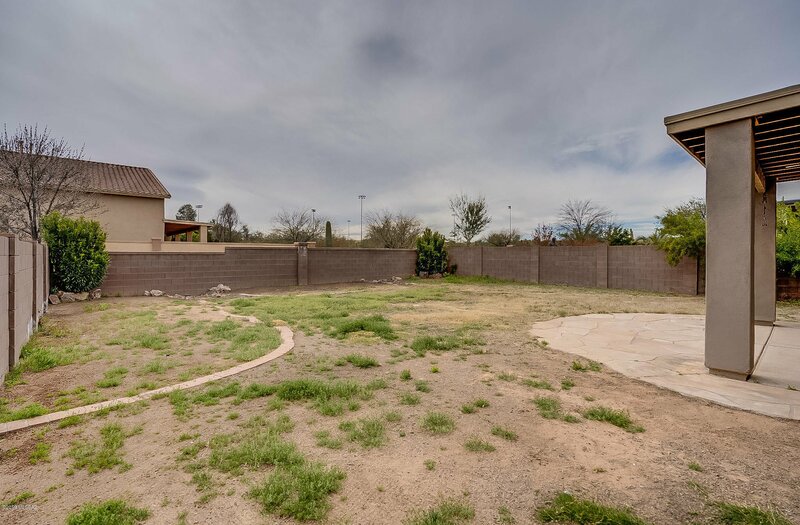 Come enjoy all that Rancho Sahuarita has to offer. 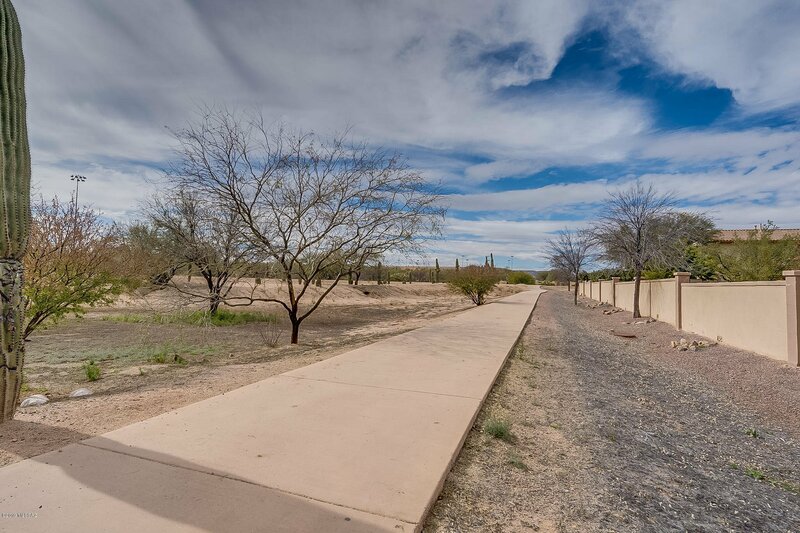 South I-19, Exit Sahuarita Rd, East left, right to Sahuarita Blvd, left to Camino Lago Azul, left on Via Tierra Bonita, right to Via Rancho Grande left to address.